Economic turmoil, rampant inequality, austerity politics, climate chaos. Capitalism is clearly failing and ordinary people are being forced to pay the price. 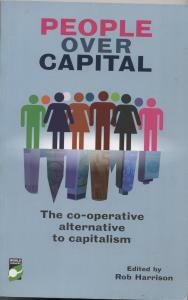 Faced with such deep-rooted problems there is real hunger for alternative ways of organising our economic system. This book showcases the best and most thought-provoking essays in response. 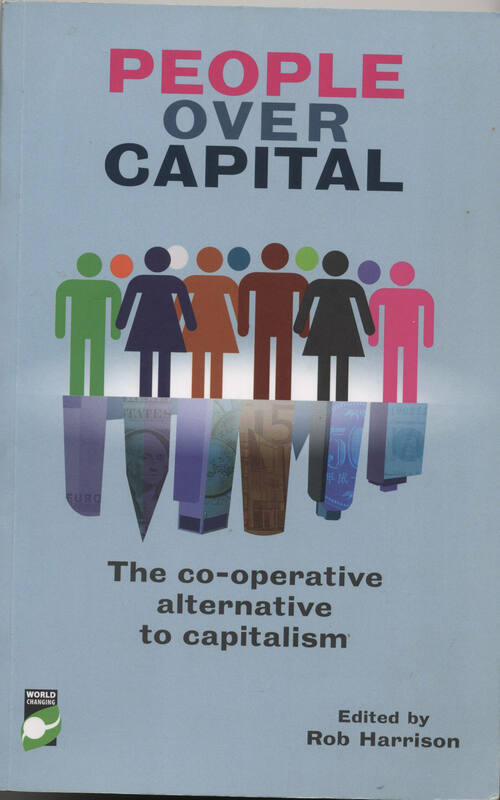 Economists, academics, co-operators, politicians and campaigners together show the rich history and vibrant modern life of co-operatives, which have more than 800 million members and 100 million employees around the world – more than are employed by transnational corporations. Each essay approaches the topic from a new direction – from the flourishing of open source technology to cases of co-operative success in different parts of the world. From the theoretical to the practical to the inspirational, here’s an array of alternative thinking for the challenges ahead.